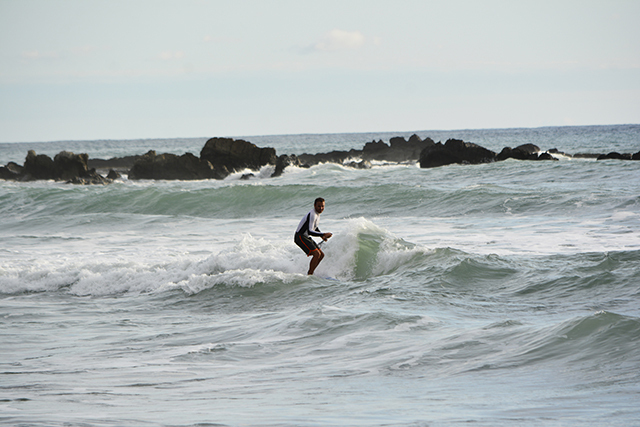 We are blessed to be close to some amazing points, reefs, and 3 consistant beachbreaks all within walking distance or a short drive from the hotel. 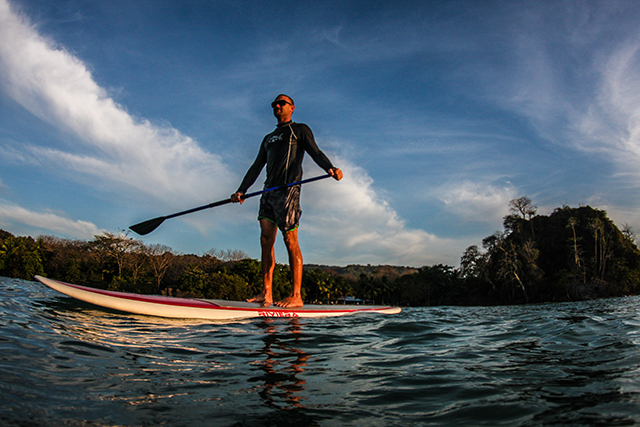 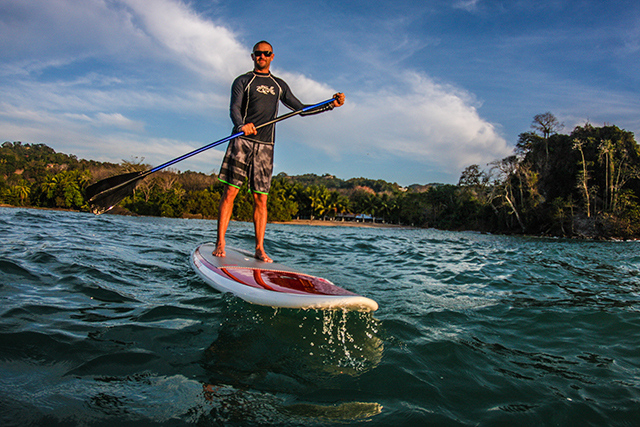 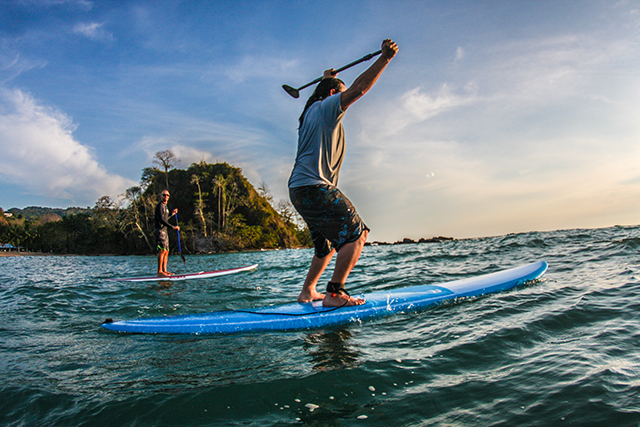 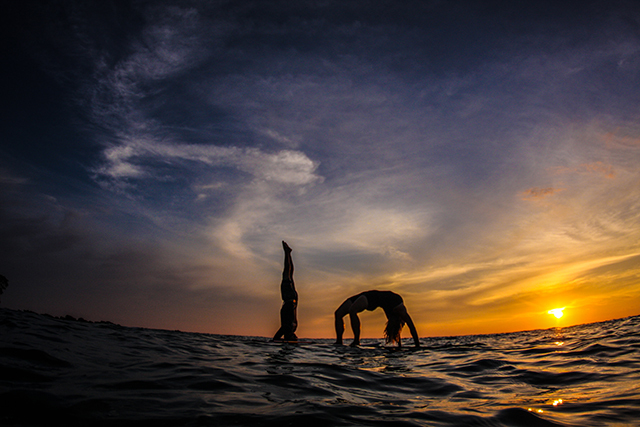 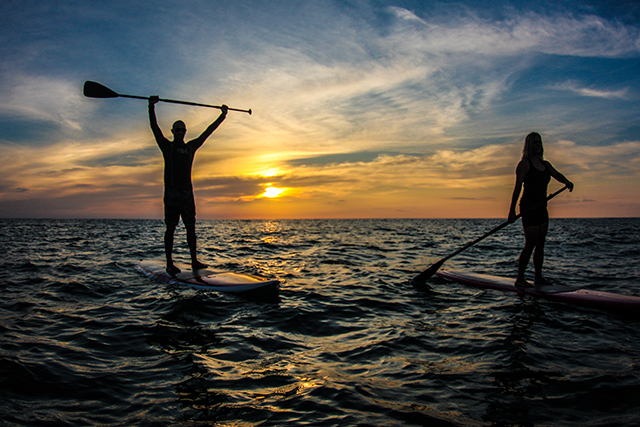 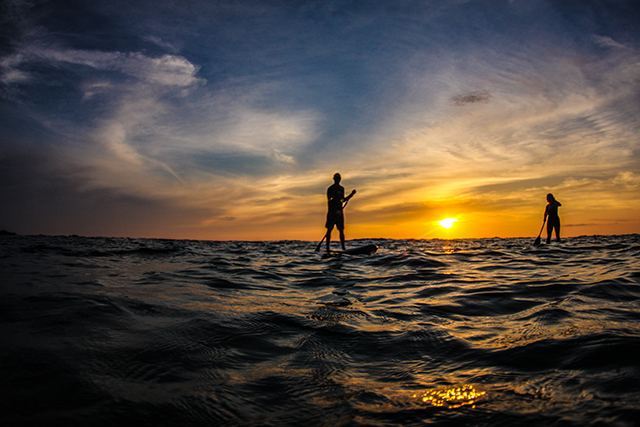 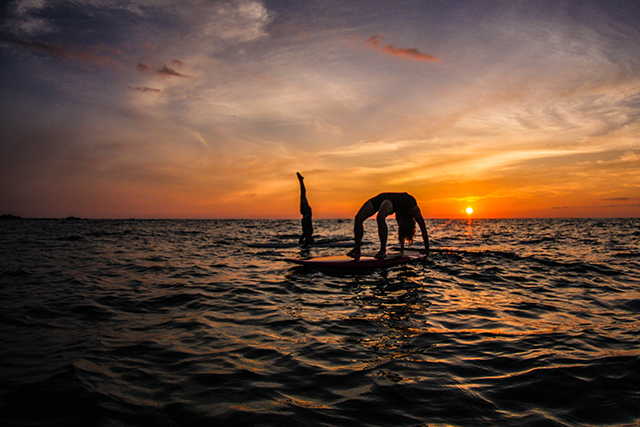 With surfing during your stay or retreats at Indigo, you will focus on elements of breath and flow . 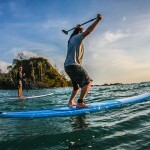 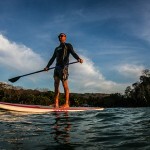 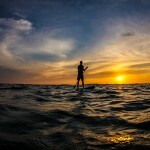 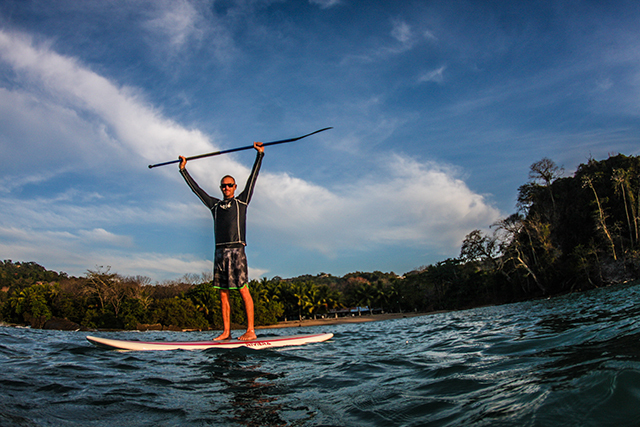 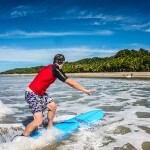 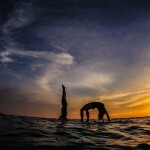 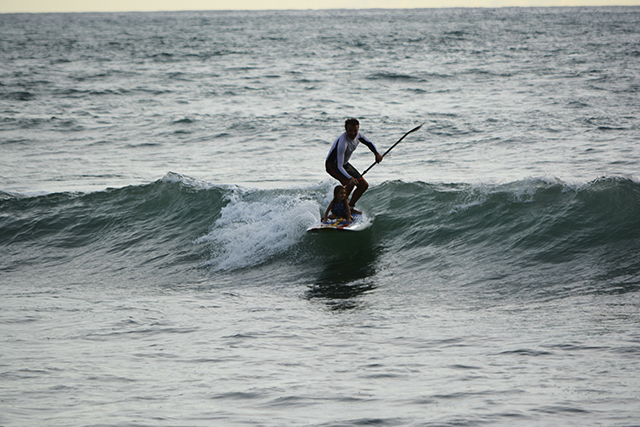 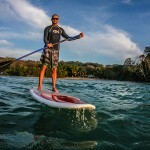 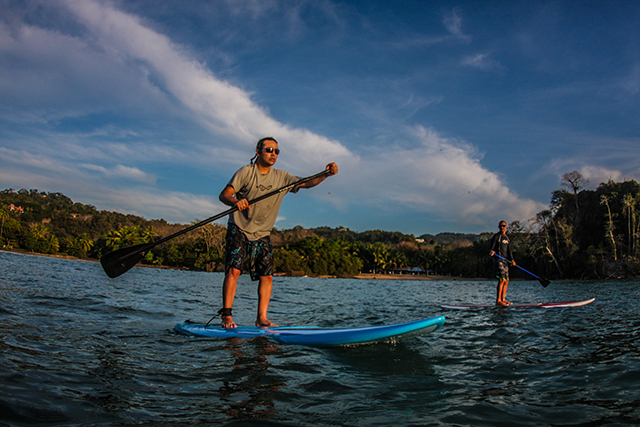 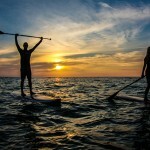 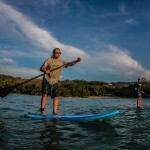 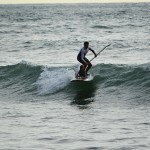 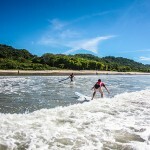 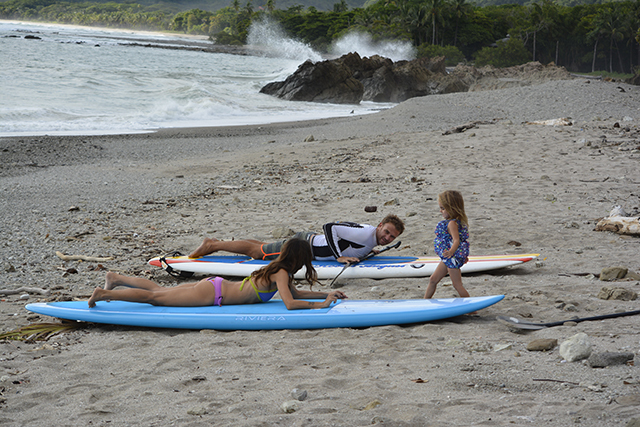 Facilitating the surfing and SUP , we have teamed up with one of the best surf schools in town www.nalusurfschool.com. 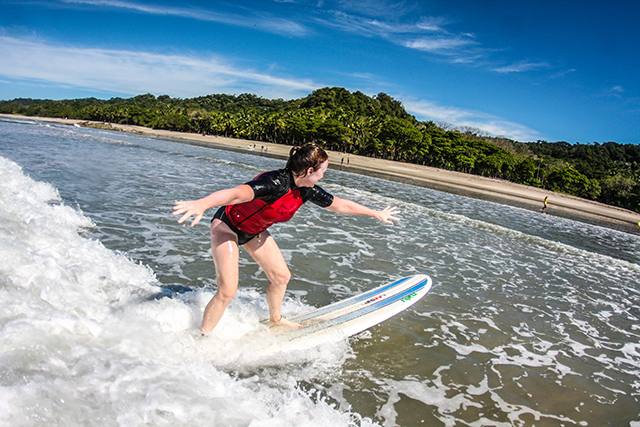 Our select instructors are highly experienced and will cater to all levels from beginner, intermediate , to high performance surf training for experienced surfers. 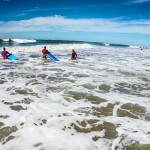 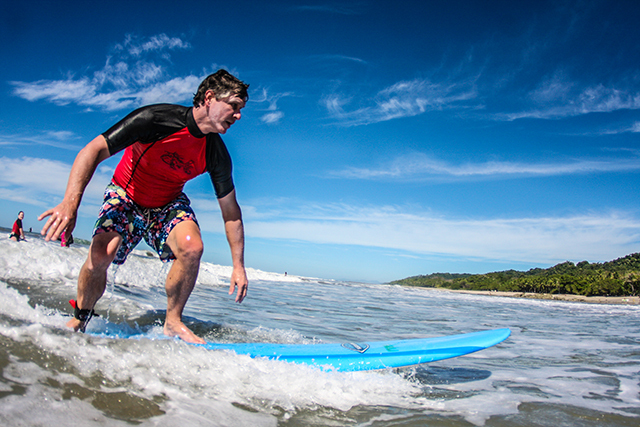 Also certified Surfing Australia surf coach , lifeguard and ISA surf judge. 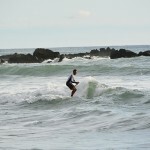 Larger, more advanced wave training is available upon request. 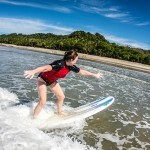 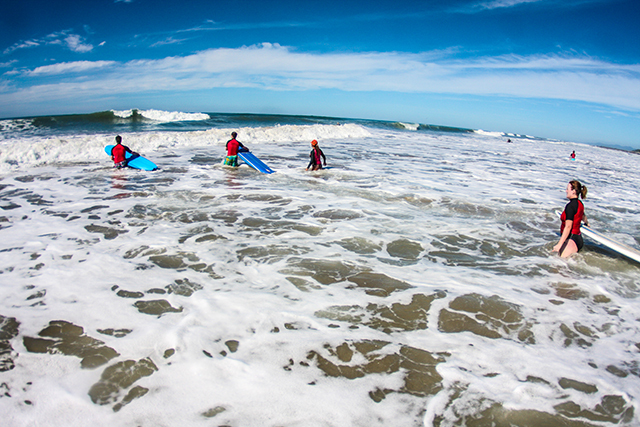 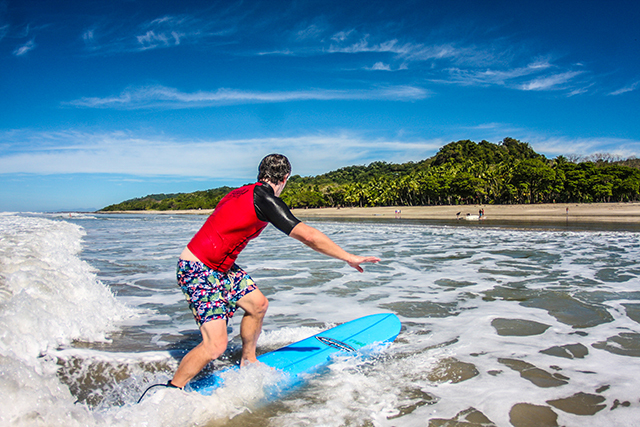 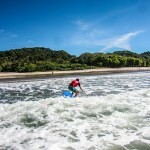 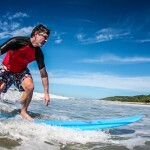 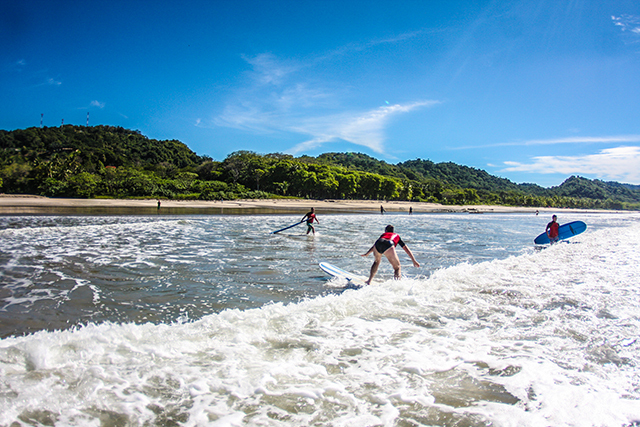 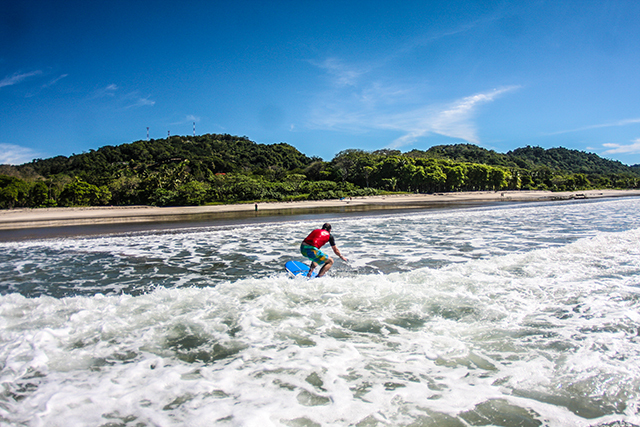 Candidates must be pre-screened before lesson in order to test abilities for bigger surf.